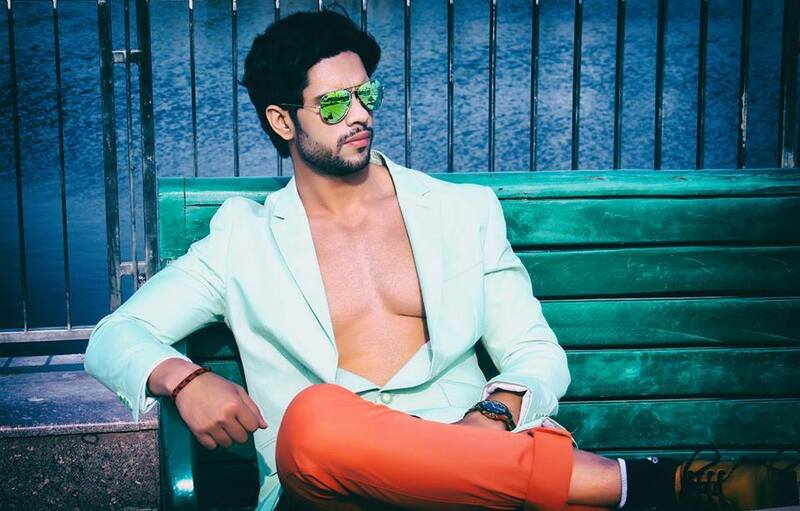 Sunny Mehrotra will represent Mauritius at the 10th edition of Men Universe Model 2017 to be held from 5th-16th June 2017 in Punta Cana, Dominican Republic. 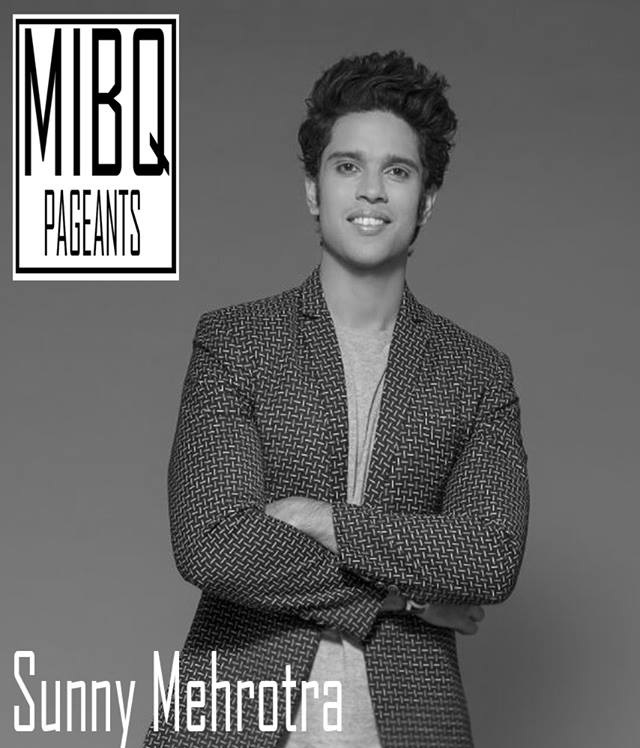 Sunny took part in Mr India Manhunt International 2016. Sunny is from Lucknow, India who has an ancestor in Mauritius. Sunny is 29 years old, stands 6’2″-tall, and has a Masters in Business Administration from Cardiff University, Wales, U.K. Sunny is currently a share broker and a Baskin Robbins franchise owner in his hometown Lucknow. He is a club and corporate cricket player.